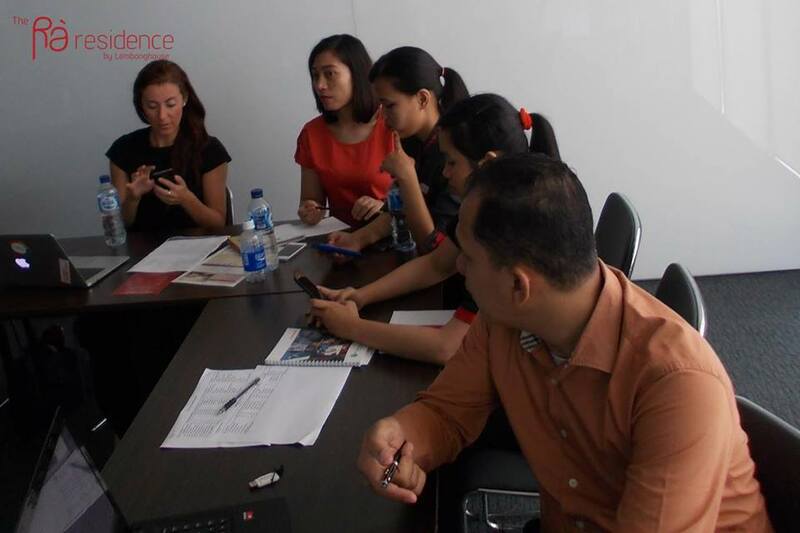 Led by Pavlina Zychová from Prague, Czech Republic, Europe, Ra Residence Simatupang Jakarta had a meeting to discuss about mobile apps. She explained about the benefits of developing mobile apps which among others are saving time of your staffs offering the same services by using the smartphone apps and creating sales opportunities by making money in smart way with working payment channel. 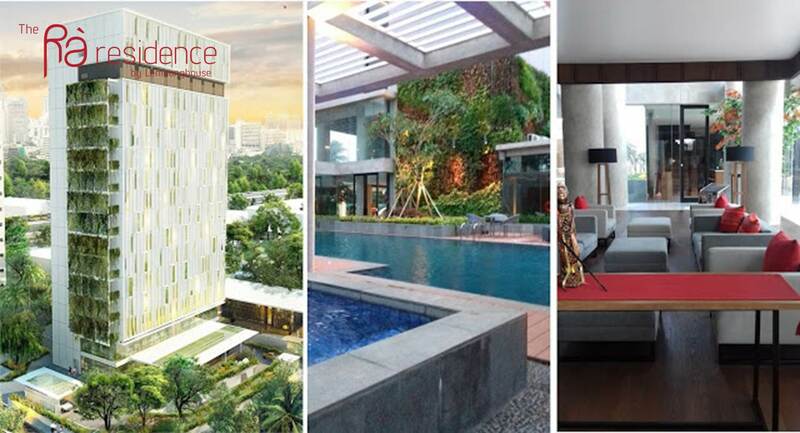 Let Ra Residence Simatupang Jakarta Be Your Home! 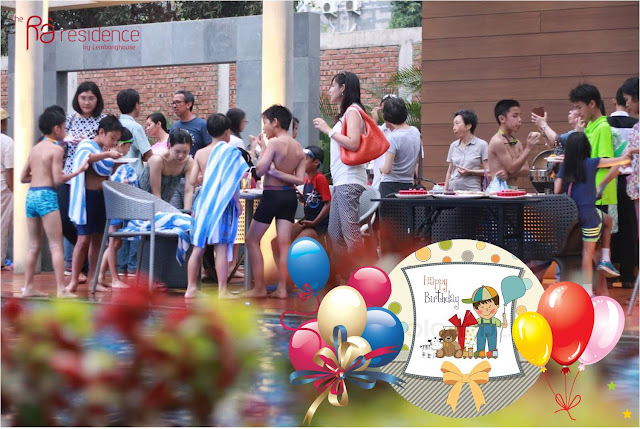 Ra Residence Simatupang Jakarta will consistently welcome you, either alone or with your family. We understand that having arrived in big city like Jakarta, you or your family will likely spend a huge amount of energy delivering an effort to set up a new life! 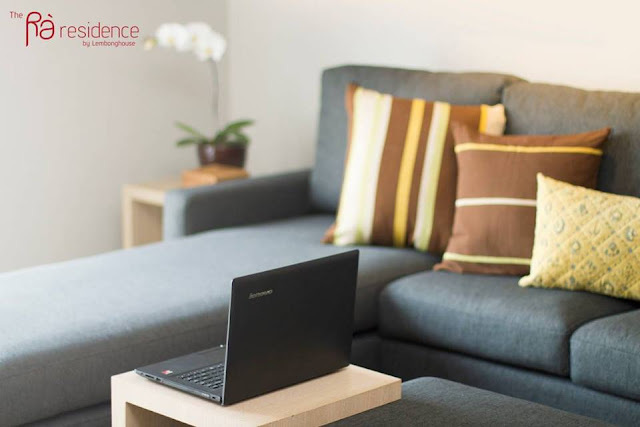 Prioritizing your tasks could be challenging, like trying to be settled into your office work, looking for a house or apartment to stay or the schools for your kids, leasing or buying a vehicle, adjusting yourself with a new environment, buying some stuffs, going to making new friends or networking.We at Ra Residence recognize these challenges and we strive to make your arrival hassle free. Your sponsoring company will most likely to give you a recommendation for you and your family to stay. 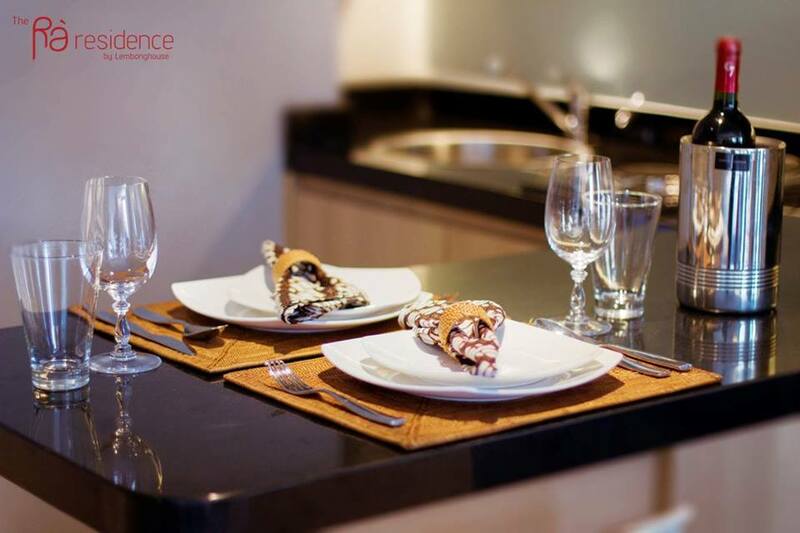 Initially in a hotel or a serviced-apartment, prior to your permanent residence. With our experiences in dealing with expat community in Jakarta, we also recognize the need for services to fill the gap in providing the temporary accommodation while the final lease agreement for their permanent residence is being processed. This process may prove to be a time consuming task, Ra Residence provides solution to ensure smooth transition. 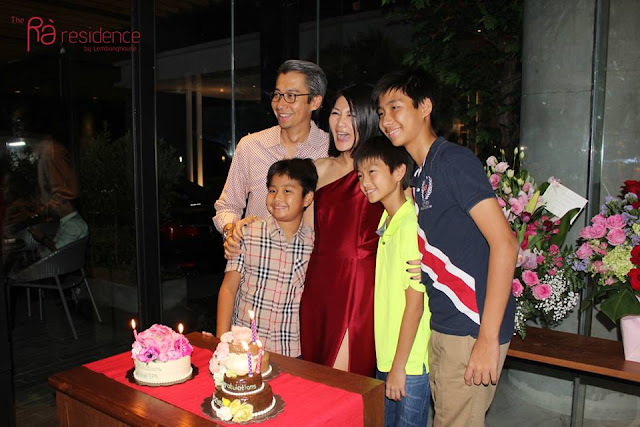 Attended by more than 50 people and taken place at Ra Stube German Bar & Resto, Ms. Ira Lembong just celebrated her birthday on Monday evening 02/11. The party was started around 7pm and the house was full with the local and expat guests and friends. They sat together and enjoyed the meals served while having great conversation and laughter. The menus served for this party were typical Germans cuisines, consisted of appetizers, main courses and desserts. For salads there were Kani Salad and Spinach Salad, beside the Wurst (sausage) and Schitzel with optional sauces. For main courses there were the rice, noodles and completed with meats. Having finished enjoying the main course, there are dessert and some drinks provided. During the party, there was also Nasi Tumpeng that was specially made. 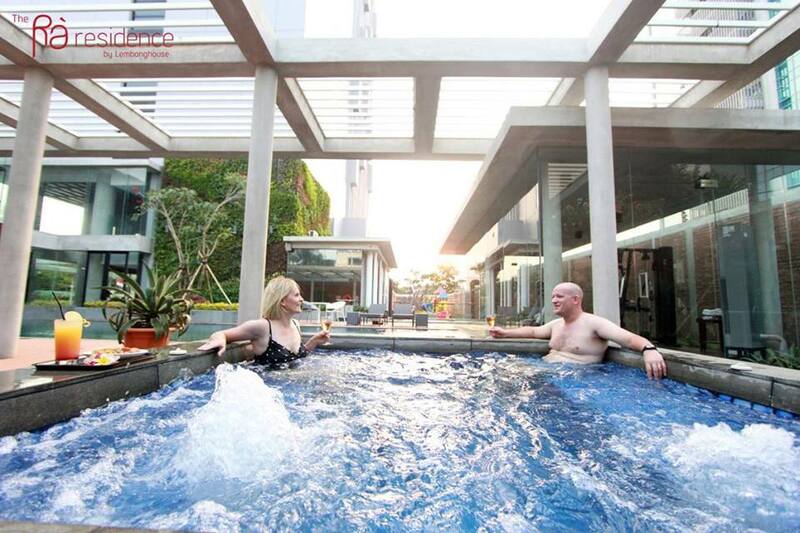 As an expat living in Jakarta, you will be living in Indonesia’s largest city. With its 9.8 million inhabitants, Jakarta is a metropolis with international flair. Read the InterNations Guide on Jakarta for more information on Southeast Asia’s “Big Apple,” from culture to healthcare. Although Indonesia is perhaps not the highest ranking among expat destinations, life in Jakarta can be thrilling. Due to Indonesia’s long and turbulent colonial history, the influence of the Dutch and Portuguese are still prevalent. There are many traces from colonial times in Jakarta, from the buildings to the way the city itself is structured. As the metropolis of Indonesia, Jakarta attracts many new residents from other parts of Indonesia. Not only are the residents of Jakarta relatively open-minded in respect to foreigners, but the mix of nationalities brings a unique flair to the city. With quite a few cultural offerings to attract tourists, Jakarta successfully lures expats to its city center. The restoration of the Jakarta Arts Center, for example, along with a number of other buildings, means that the city can now boast some of the country’s best concerts and exhibitions. Apa menu Jerman yang Anda kenal atau menjadi favorit Anda atau keluarga Anda? Schnitzel, Wurst, Fleischkaese, Rinderroulade atau Goulaschsuppe? Telah banyak bertebaran kini beberapa bar, resto dan hotel berbintang di ibukota ini yang menyajikan hidangan khas negeri "der Panzer" dengan cita rasa yang menggoda selera yang bisa menjadi pilihan. Dan sekarang, hadir satu lagi, bar & resto khas Jerman yang menyemarakkan dunia kuliner di Jakarta, yaitu Ra Stube, yang terletak di Jl. Intan No. 25 Cilandak Jakarta Selatan, persisnya di halaman depan sebuah serviced apartment baru, Ra Residence yang baru saja opening. 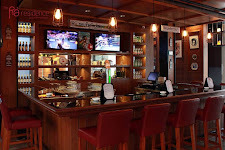 Setelah mendulang sukses sejak dibukanya Die Stube di bilangan Kemang, lalu menyusul Imbiss Stube di Citos dan Sport Stube di PI Driving Range, pengelola bar & resto bernuansa sport, Bp. Patrick Widjaja, membuka satu outlet lagi yang bernuansa rustic. Dalam pengertian etimologis, die Stube yang berasal dari bahasa Jerman ini, aslinya merupakan bagian rumah yang dilengkapi dengan penghangat ruangan (yang biasanya digunakan saat musim dingin dan umumnya banyak terdapat di rumah-rumah tradisional di daerah pertanian). Die Stube bisa juga berarti ruangan yang hangat sehingga siapapun merasa nyaman berada atau berlama-lama didalamnya. 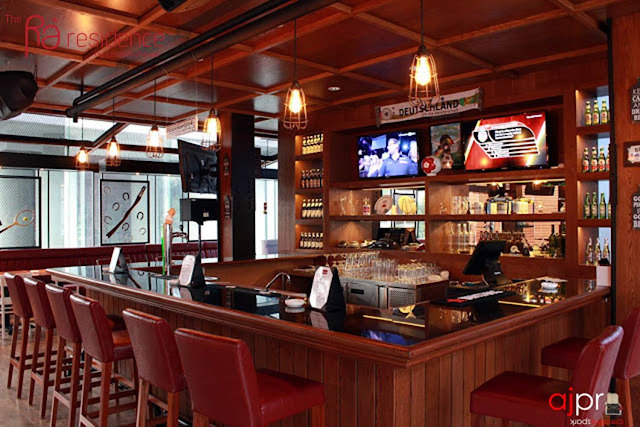 Sehingga tak heran jika desain interior bar & resto khas die Stube di Jakarta banyak menggunakan elemen kayu atau rustic design dan elemen natural lainnya, yang dipadukan dengan gaya urban modern sehingga membuat suasana terasa hangat bagi setiap pengunjung. Children are such a huge source of joy and they make our world so much more beautiful! So we ought to make sure that we keep the children around us happy. One way to keep them happy is to set up a memorable birthday party. In order to make the birthday of your kid special you have to take some time to plan it. Ra Residence Simatupang Jakarta was glad to support the parent of Sebastian to organize it. With the concept of pool party, held on October 14th 2015, a birthday party organized for Sebastian was going quite festive. This event started from 03.00 PM to 09.00PM. The guests arrived in the lobby and they were given a warm welcome by our staff and were ushered to the party venue, the swimming pool located next to Ra Stube restaurant. Moving to Jakarta will take you to a bustling city, complete with skyscrapers and traffic jams. Indeed, Jakarta is often considered to be the “Big Apple” of Southeast Asia. Our guide on moving to Jakarta will help you with your move by providing you with advice on housing, education, visas and more. The Big Apple (Big Durian) of Southeast Asia is the economic, political and cultural hub of the Indonesian archipelago. With almost 10 million inhabitants, it is the largest city in Indonesia. Jakarta is a fascinating place, even though it is fighting against the negative image of being a terrorist stronghold. This prejudice arose in the wake of violent terrorist incidents across Indonesia in the past decade. Actually, most expats in Jakarta are pleased with their decision to move to Jakarta and enjoy the city’s flair. 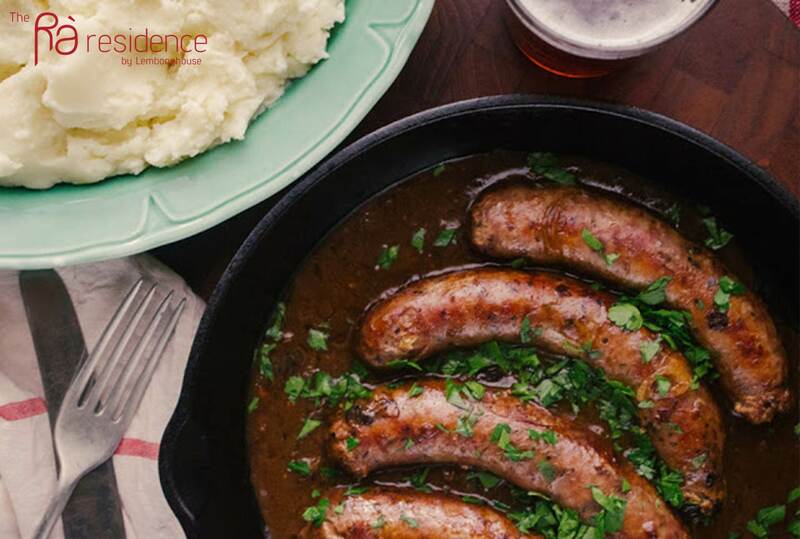 Your search for the best tall glass of cold German beer, the tastiest fall-off-the bone pork knuckle and juiciest wurst ends here; we list some of the best places in Jakarta to enjoy Bavarian cuisine with a warm and friendly atmosphere. 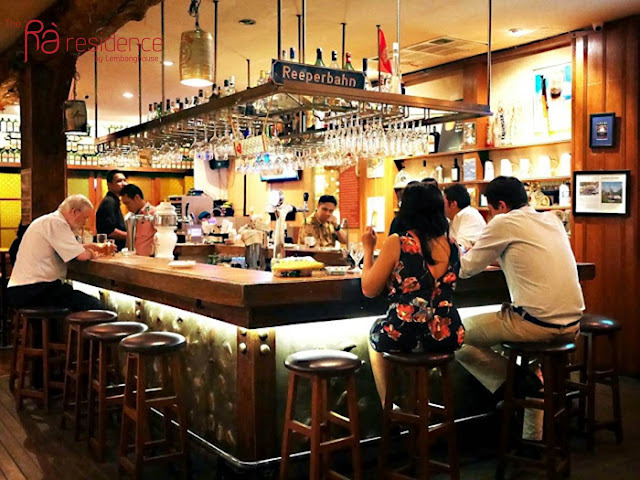 Established in 2004, Die Stube has always been a welcoming hideaway where regulars and newcomers alike would come and enjoy authentic German cuisine and linger over cold beer. 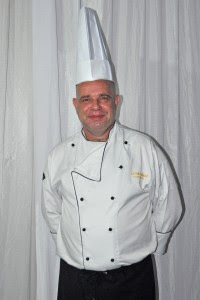 In the expert hands of executive chef, Ralf Schmidt the restaurant’s menu has become the talk of the town featuring mouthwatering German specialties such as Rinder Roulade (Beef Roll) as well as an assortment of homemade German sausages.The cozy yet lively bar area still draws in guests for its pub ambiance. Those who like sports will undoubtedly enjoy the facilities the stube has to offer. Die Stube boasts 7 flat-screen TVs in addition to its 3 large screen projectors. Jl. Kemang Raya No. 2, Plaza Bisnis Kemang 1. Opening hours: 10.00 - 01.00. Die Stube has a real neighbourhood feel about it; it has a cosy interior and a happy and laidback vibe (think flip flops, shorts and a pint, rather than glitz and guest lists). It is popular with the German and expat community for its draft Erdinger Weissbier, home-made German sausages and dirndl clad waitresses. There is a vibrant culinary scene in Jakarta and expats are no stranger to it. French, German, Italian, Australian expats work in kitchens across the city, sharing the same passion for food in what can sometimes be a challenging environment. Sophie Chavanel visited seven expat chefs in their kitchens to find out how they ended up in Jakarta and what makes each restaurant stand out from the crowd. What brought you to Jakarta? After eight years in Bali, I was looking for a new challenge. Where were you working before? Kori restaurant Bar in Kuta. What is the most difficult ingredient to find? Quark, it’s a cheese from Germany we use for baking.